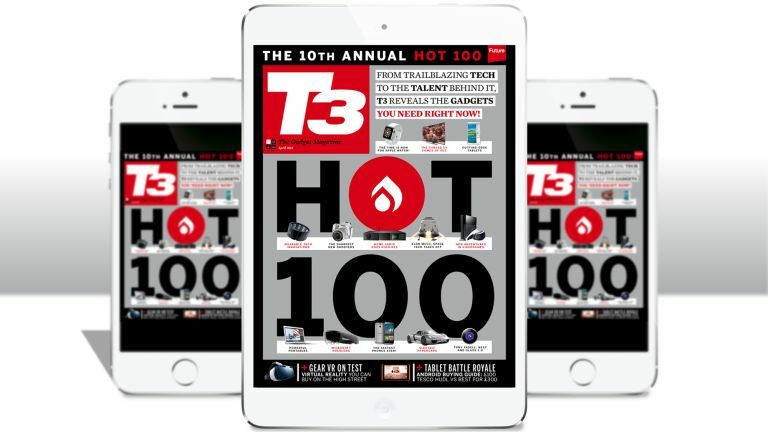 T3 has launched a new and improved magazine app to coincide with the release of the annual Hot 100 special issue. The new appcontains a number of exciting new features, including a bigger library of special editions, covering topics such as the iPhone 6 and fitness tech. T3's award-winning digital edition has also received an upgrade, with improved navigation and enhancements to the way page layouts behave. Readers can experience the new and improved T3 digital edition by downloading a free copy (see below) of the Hot 100 issue, which also launches today. New readers can get the Hot 100 issue for free by downloading the new app today and taking the 30-day free trial by tapping the Free Trial button at the top of the app. You'll be able to download the Hot 100 issue for free and can simply cancel the free trial before the 30 days are up without being charged a penny in the unlikely event that you don't like what you see. Click here to download the new and improved app and read the Hot 100 issue for free. Existing T3 app users can gain access to the new features by simply updating their app via Apple Newsstand.